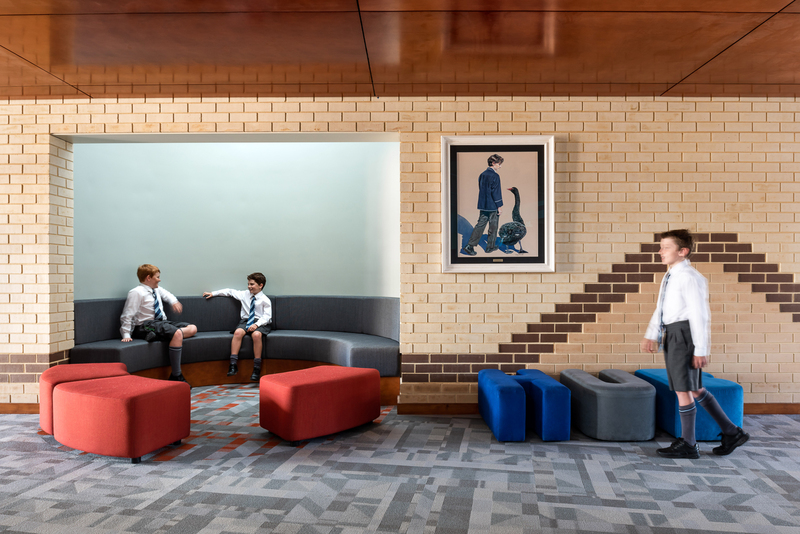 The redevelopment of Hale Junior School began with an extensive master planning process involving consultations and workshops with the Head Master and the junior school leadership team to realise the school’s vision of Prepare, Teach and Connect. A feasibility study was carried out on the existing 1960’s school buildings and it was clear that a rebuild was required to meet the vision and future school needs of the school. The program also includes a new pre-primary facility and increase the capacity of the lower junior to accommodate double stream learning. SITE worked in close consultation with the Hale Junior School leadership team to develop solutions that would support the implementation to the pedagogy of ‘Prepare, Teach and Connect’. where the students’ education is equally structured around the three integrated modes of learning. Students first prepare for learning through high-intensity physical activity before being taught (Teach) an education program based around sciences, humanities, literature, and mathematics. Students are provided the opportunity to work independently and collaboratively to apply skills learned to project-based work and assignments (Connect). 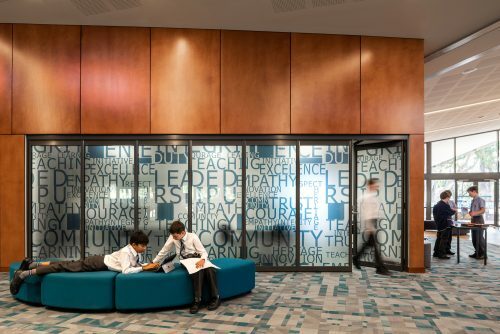 The redevelopment will deliver flexible and adaptable learning facilities for students and staff, specific to the way Hale School delivers the curriculum. 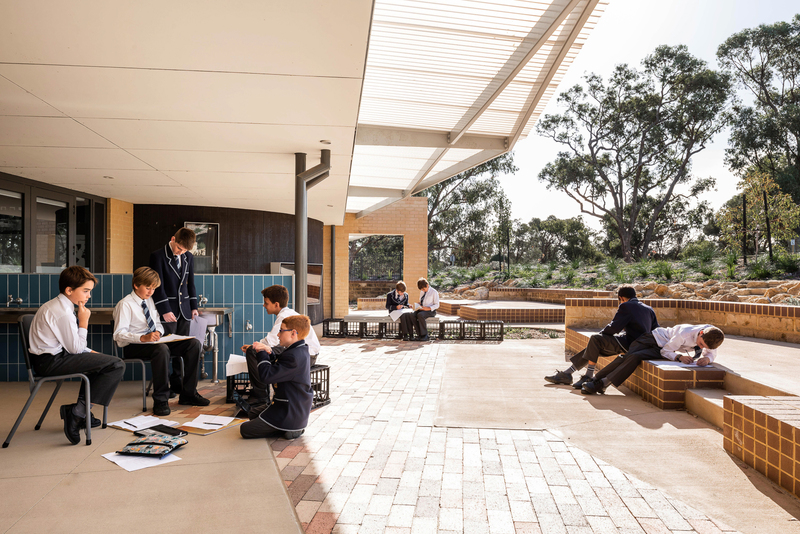 The arrangement of the new buildings uses the gentle undulation of the site to cluster student year groups into lower, middle and upper junior learning ‘pods’, enabling collaborative learning within each group. 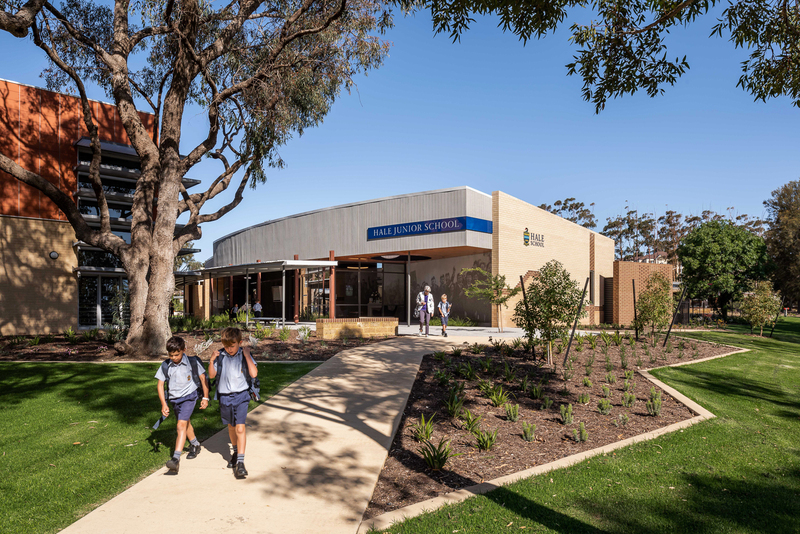 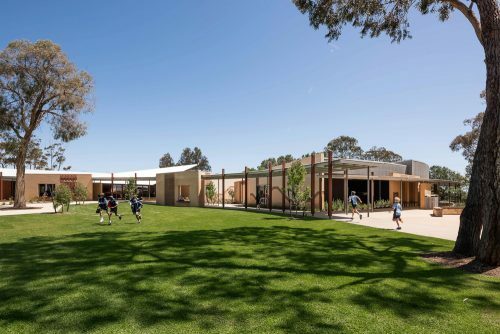 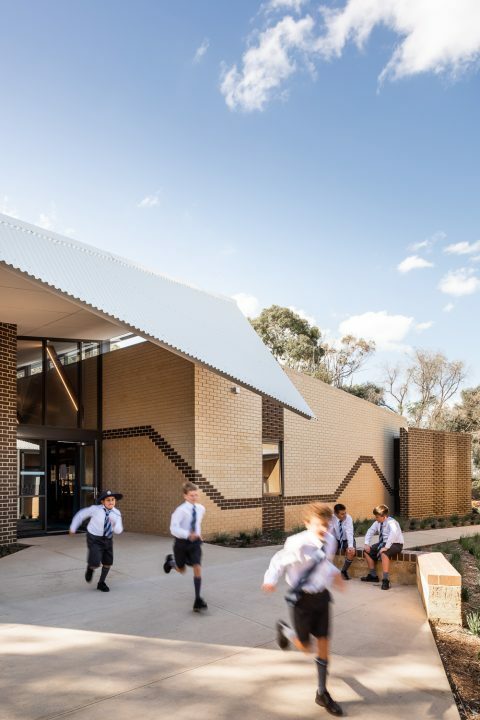 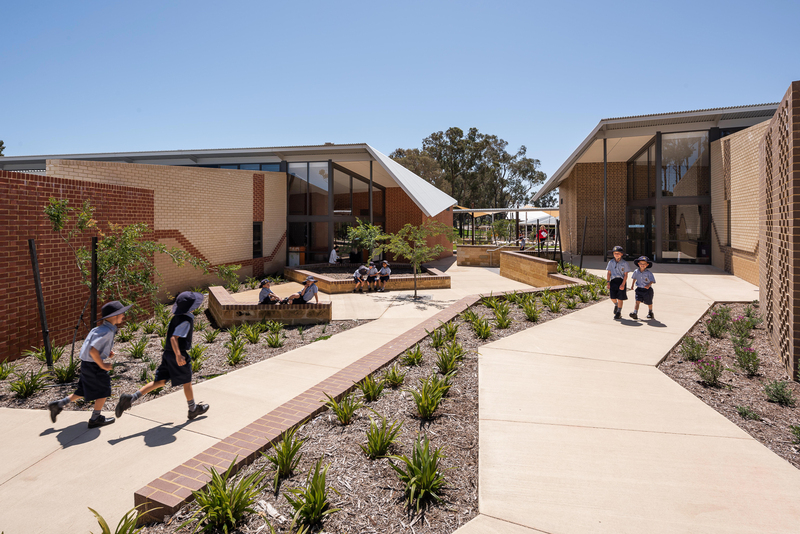 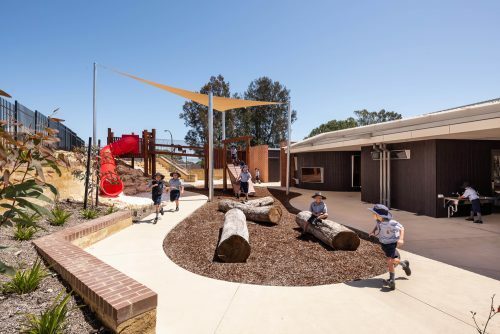 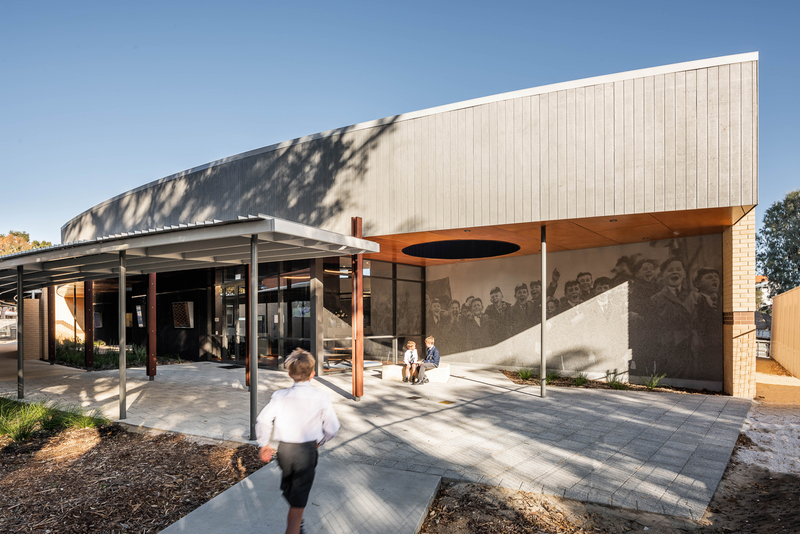 Hale Junior School Redevelopment won Category 2: New Construction / New Individual Facility over $8m at the Learning Environment WA Chapter Awards 2018. 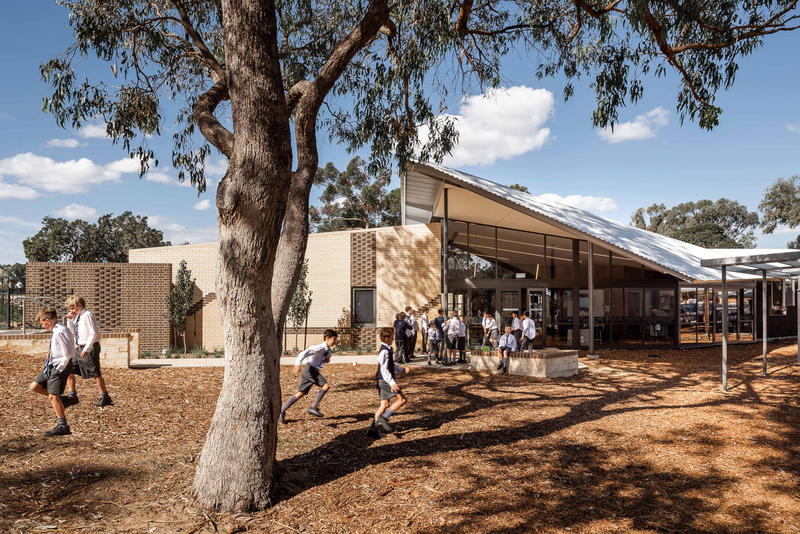 The Jury commented that: “SITE Architecture Studio completed a thorough planning process for the Hale Junior School project. 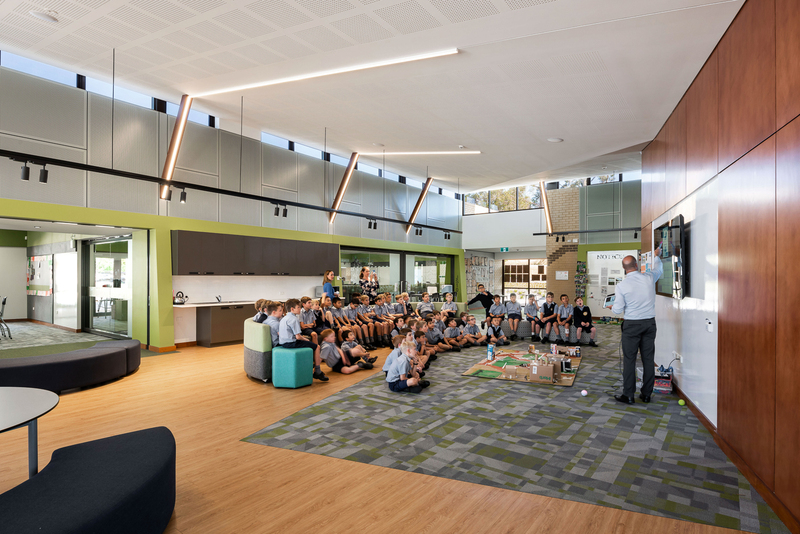 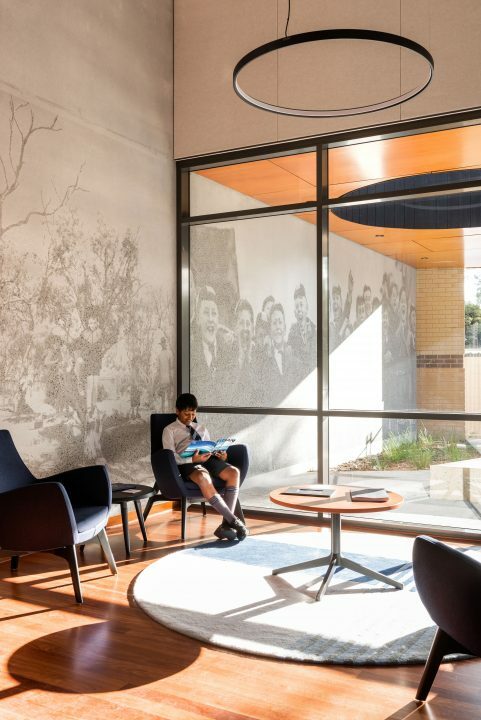 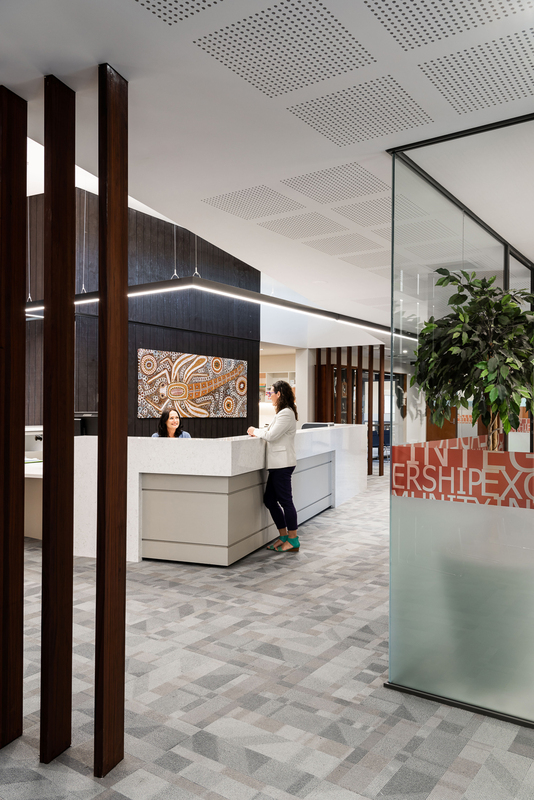 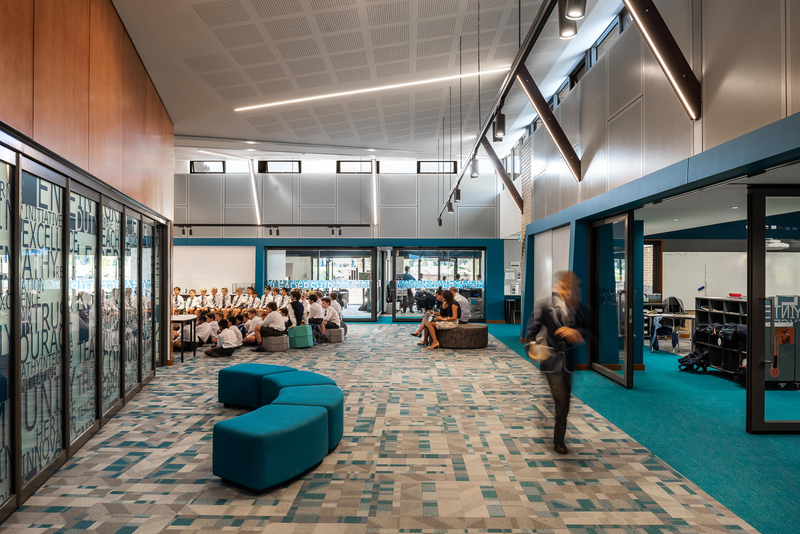 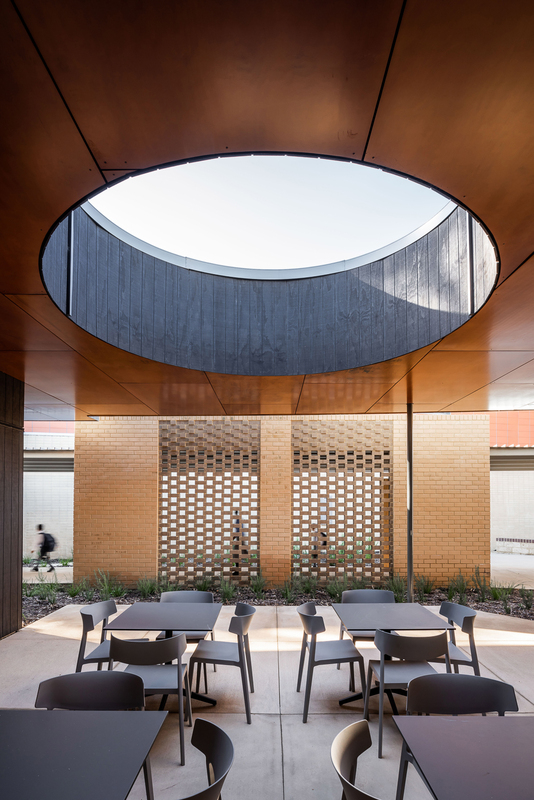 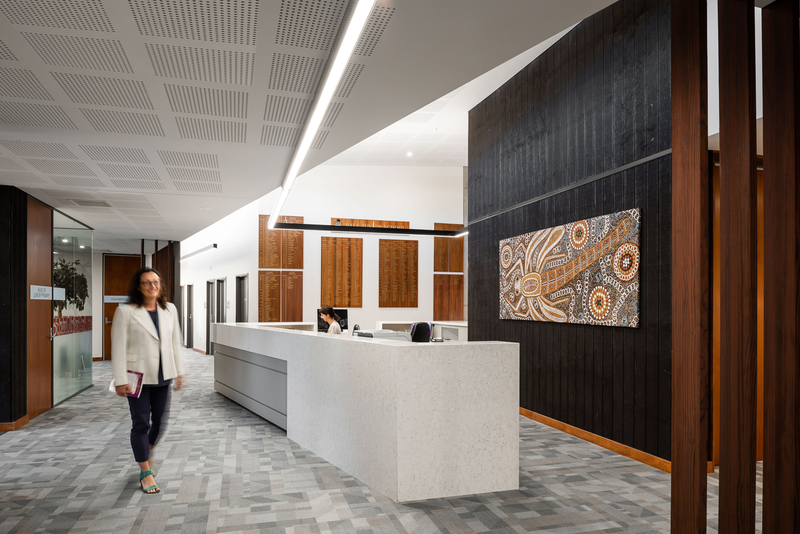 The final outcome which combined the school’s teaching philosophy with flexible spaces is a testament to the exceptional planning processes by SITE Architecture Studio. 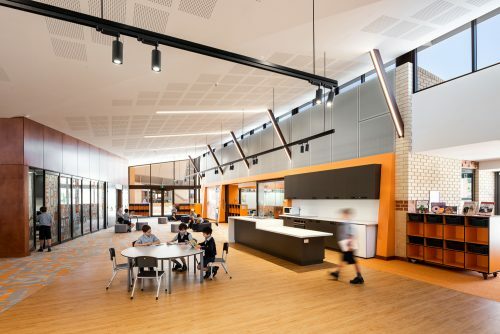 The final design promotes active and passive learning spaces which provide connections to classrooms as well as connections between internal and external environments. 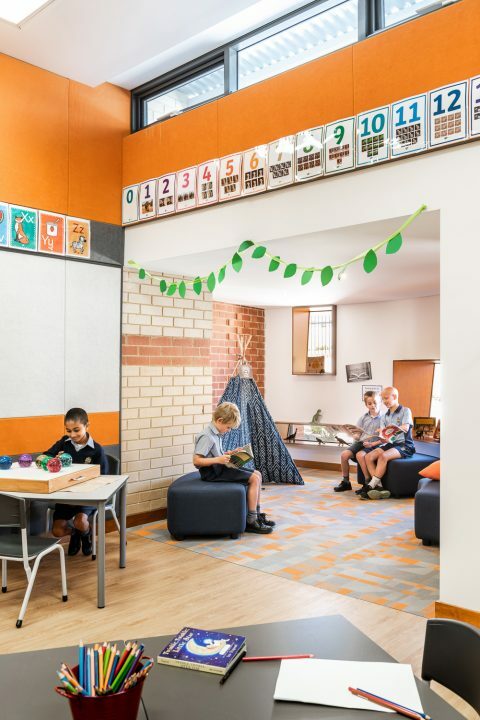 The break out spaces between classrooms provide excellent flexibility to allow various learning opportunities which Link back to the Prepare, Teach, and Connect philosophy.